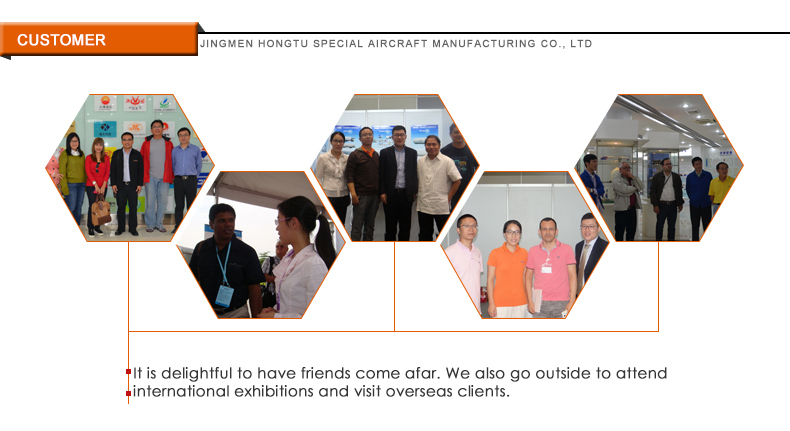 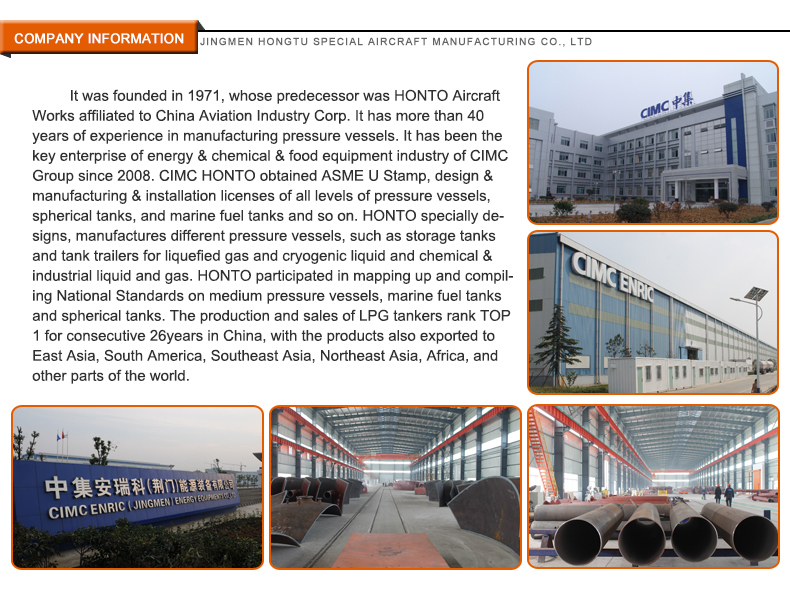 HONGTU has the design and fabrication capability of large ASME codes spherical tanks and owns 5 sets of large hydraulic pressing machine. 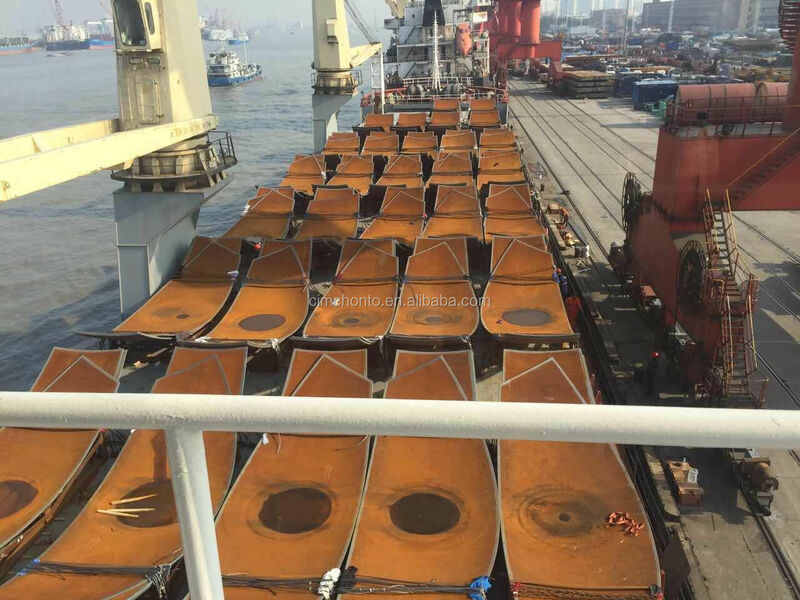 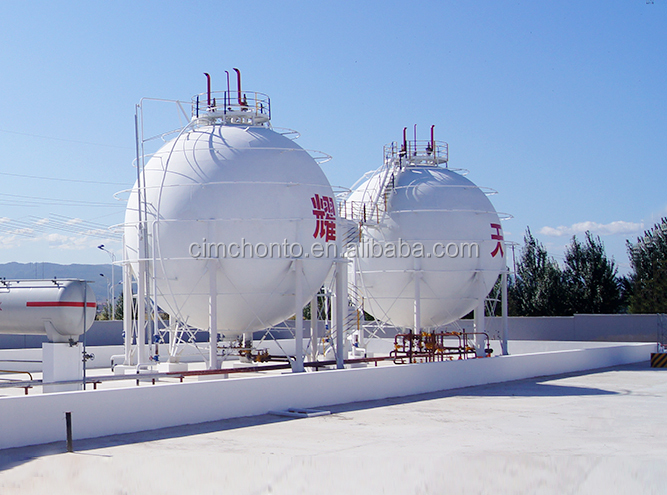 The maximum pressing capacity for spherical shell plate is thickness 80mm. 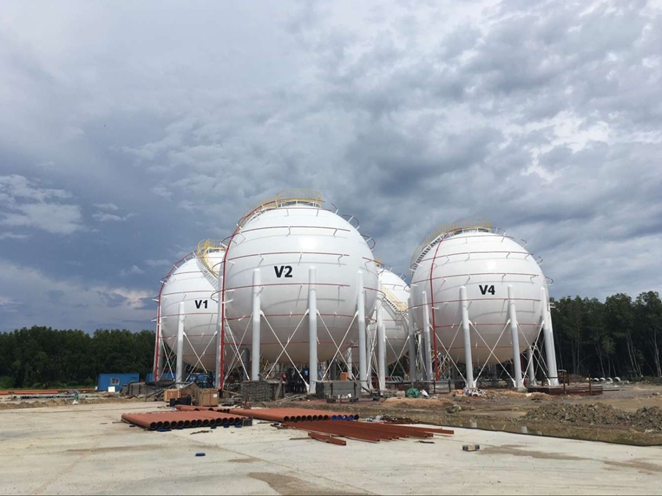 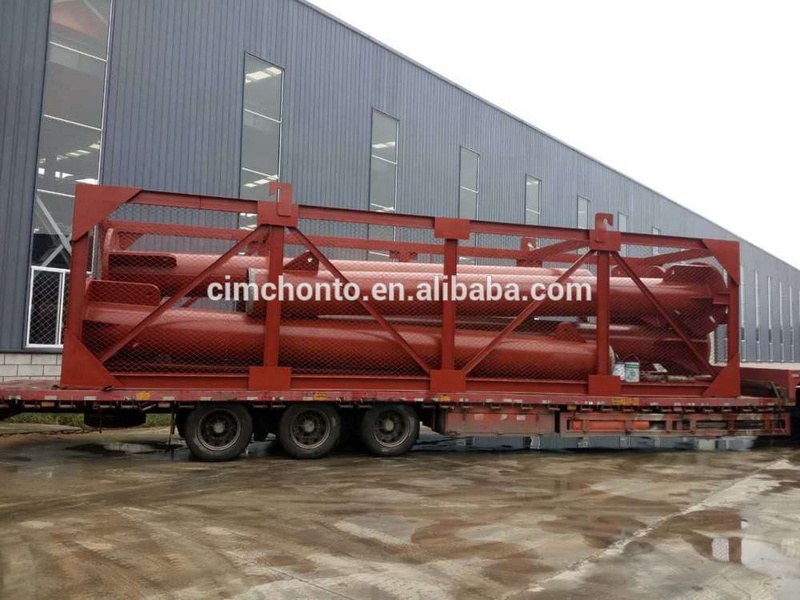 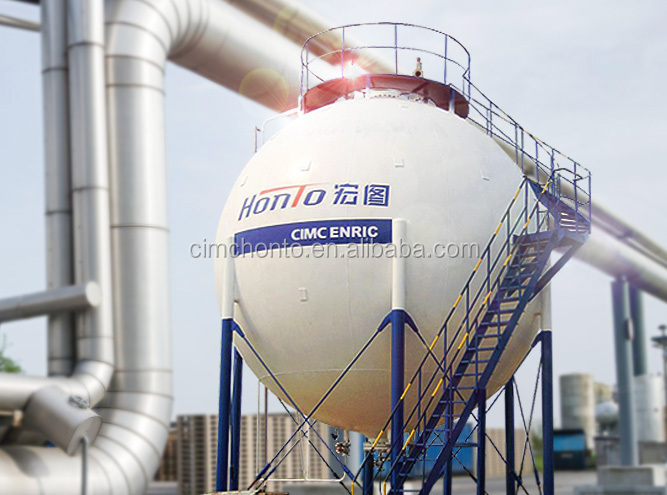 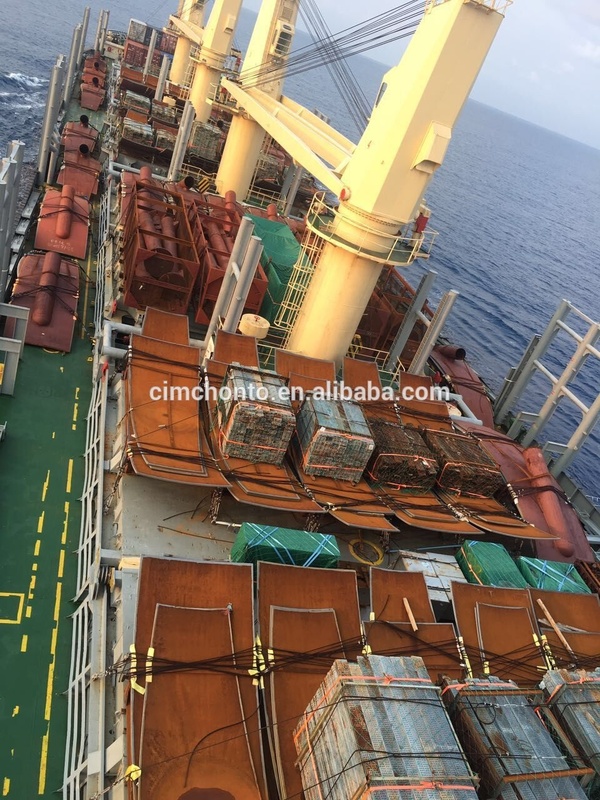 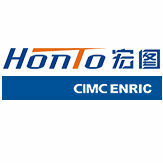 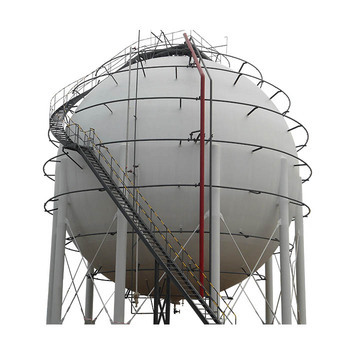 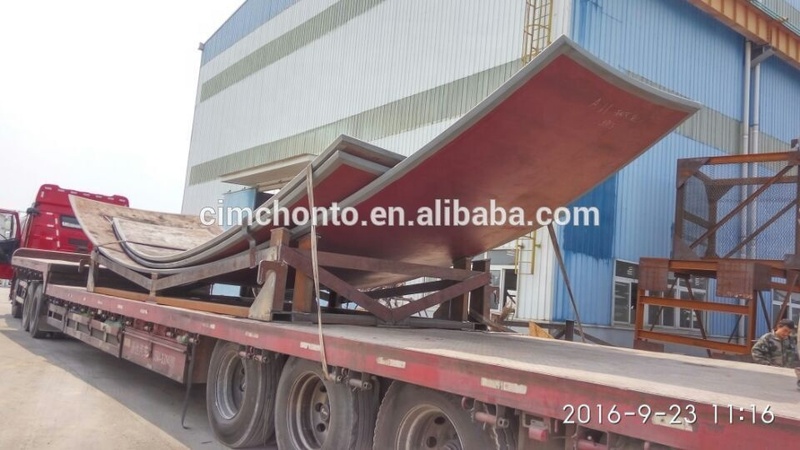 Besides, HONGTU can also construct the spherical tanks made of special steel such as stainless steel, stainless steel clad carbon steel plate, 9Ni steel and etc. 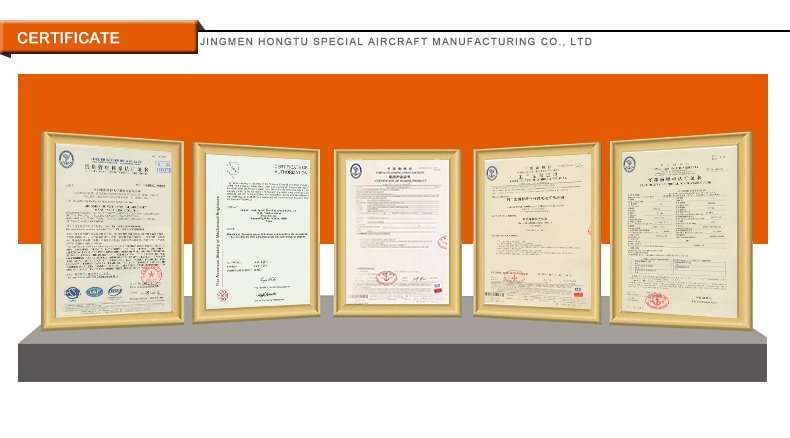 , and owns relevant project references. 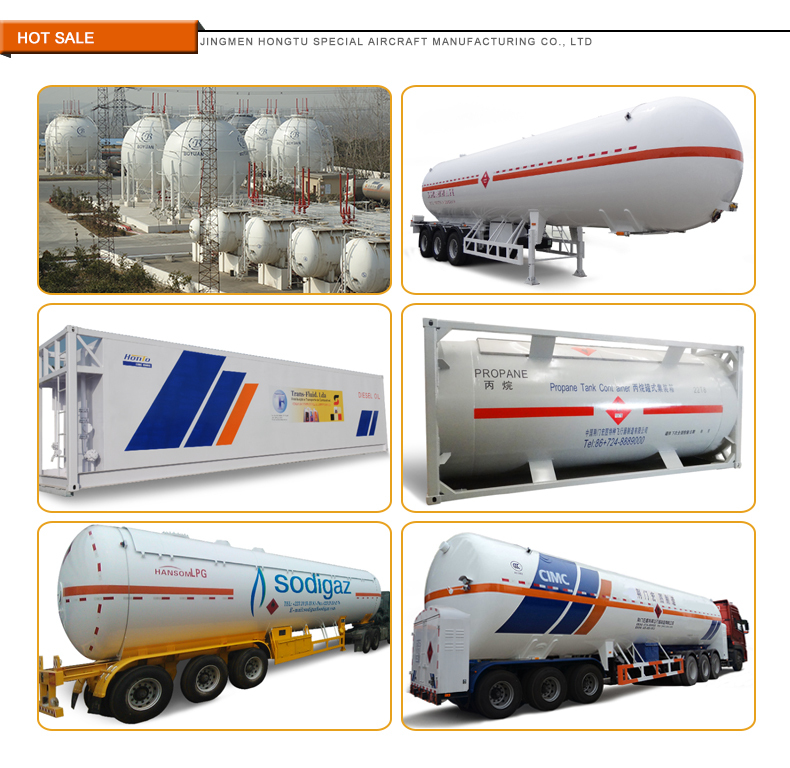 Material: SA-516,SA-537 CL1,SA-537 CL2,Q370R etc.